You’ll know that if you’re a regular reader of my blog that I love crime fiction, especially noir. As well as the unraveling of a good plot, I love the moral ambiguity and seediness of it all. 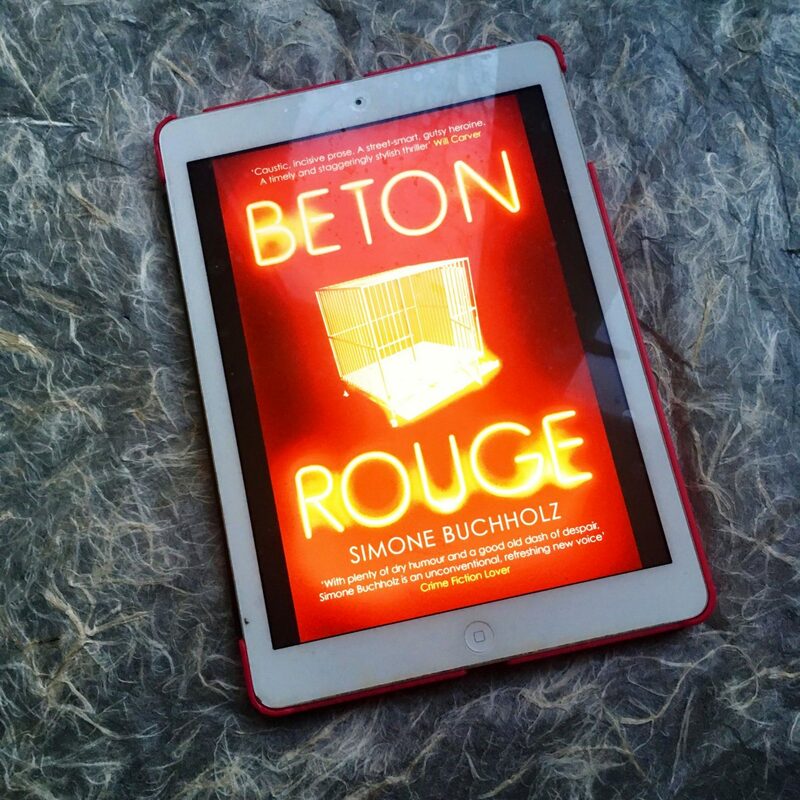 So when I was approached to take part in the blog tour of German thriller Beton Rouge by award winning novelist Simone Buchholz, I jumped at the chance. The description of this book really excited and intrigued me; an unconscious and tortured man is found locked in a small cage on the streets of Hamburg. A crowd of people have gathered around the cage, but rather than helping the man, they are spitting on him. The man is soon identified as the HR Director of Germany’s biggest magazine company. A few days later his colleague is found in a similar state locked in an identical cage. What follows is a dark, seedy and compelling read that had me hooked. 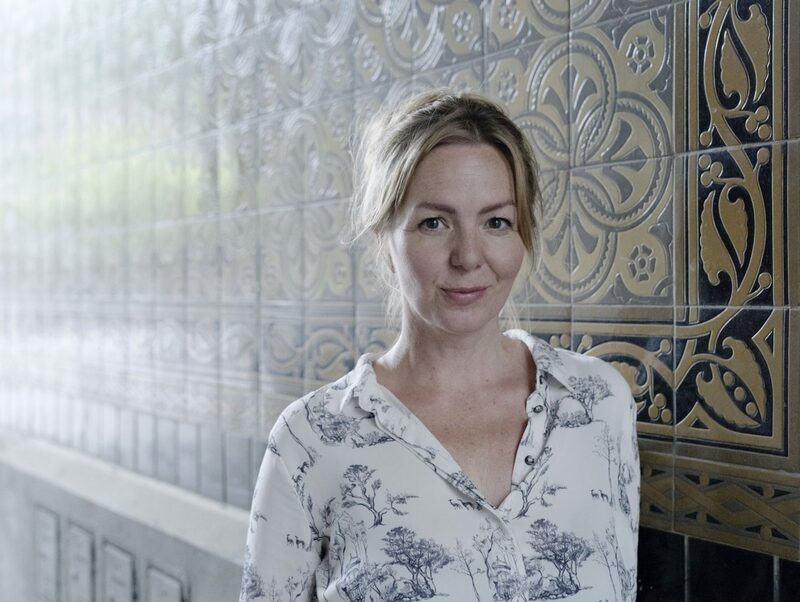 Focused around Hamburg and the sinister underbelly of a Bavarian boarding school, Public Prosecutor Chastity Riley is tasked with uncovering the truth behind the attacks. 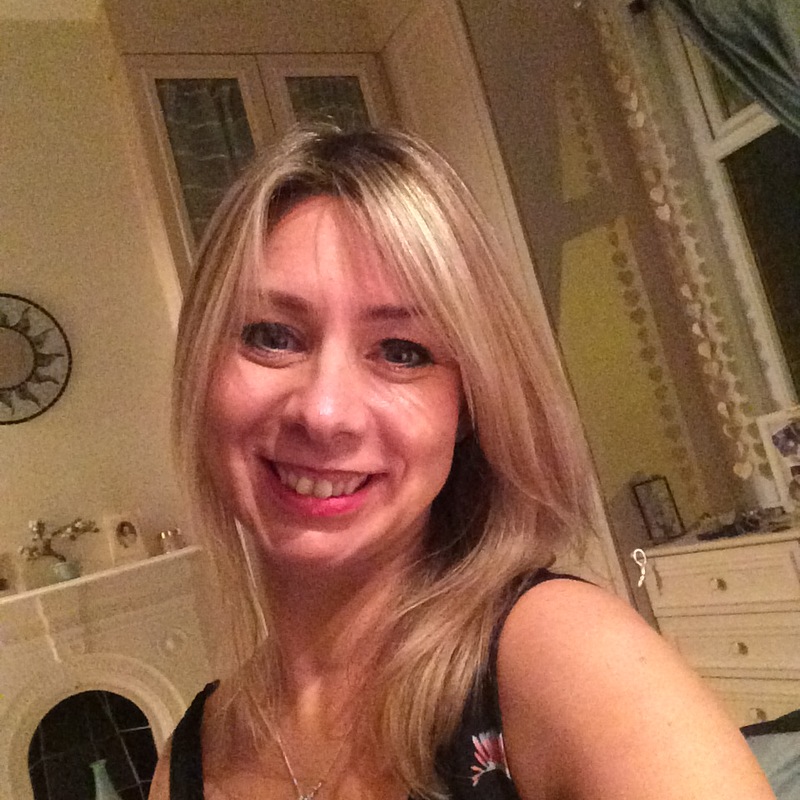 When I agreed to take part in the blog tour I didn’t realise that Beton Rouge is the second book in the Chastity Riley crime series (the first being Blue Night). Although I haven’t read Blue Night, that didn’t stop me really enjoying Beton Rouge; so much that I read it in a day, as well as going to work, Pilates, etc, etc. And believe me, I’m not that quick a reader! 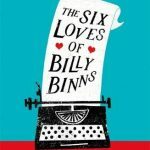 It was fast paced with short, snappy chapters that I loved (I am a big fan of short chapters). But you know what, Beton Rouge is also full of sarcastic wit that I found so refreshing; especially in crime noir fiction. With sentences such as: “Well, slap my lederhosen, I haven’t been to Bavaria for years,” I was howling with laughter at times. I was intrigued about the heavy drinking, chain smoking Chastity. She is street-smart, independent but also vulnerable. I loved that about her; I really admired her. I also loved the tension between Chastity and her new colleague Ivo Stepanovic. 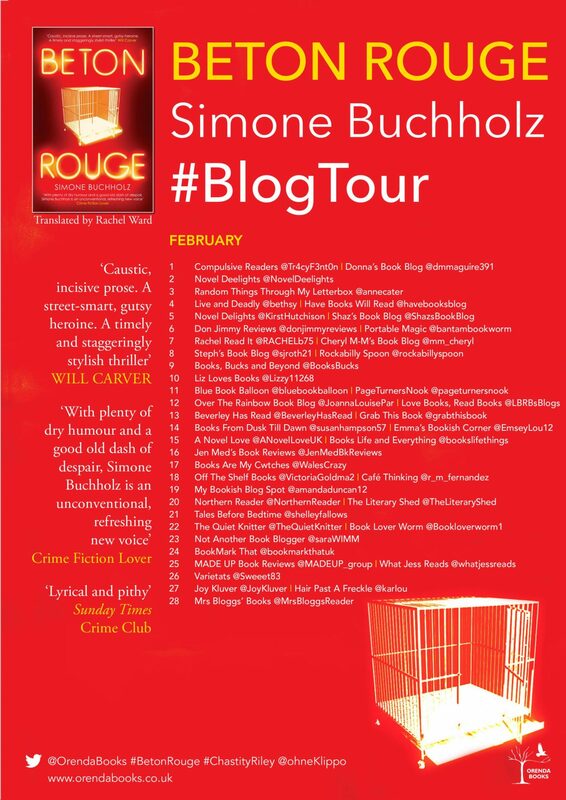 Today is my turn on the blog tour of Beton Rouge, but go and see what my fellow book bloggers on the tour also think of this unique and refreshing crime thriller. Thank you to Anne Cater from Random Things Tours for inviting me to part of the Beton Rouge blog tour and introducing me to Chastity Riley. Thank you to Orenda Books for my advance copy. 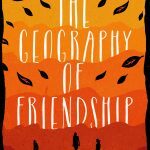 Thank you also to Rachel Ward for translating this gripping read into English. Lastly and most importantly, thank you Simone Buchholz. I want to read more from you! Beton Rouge will be published in paperback on 21 February.